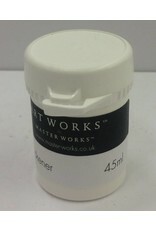 Master Works™ thickener should be used to increase the viscosity of the materila as it is being used. 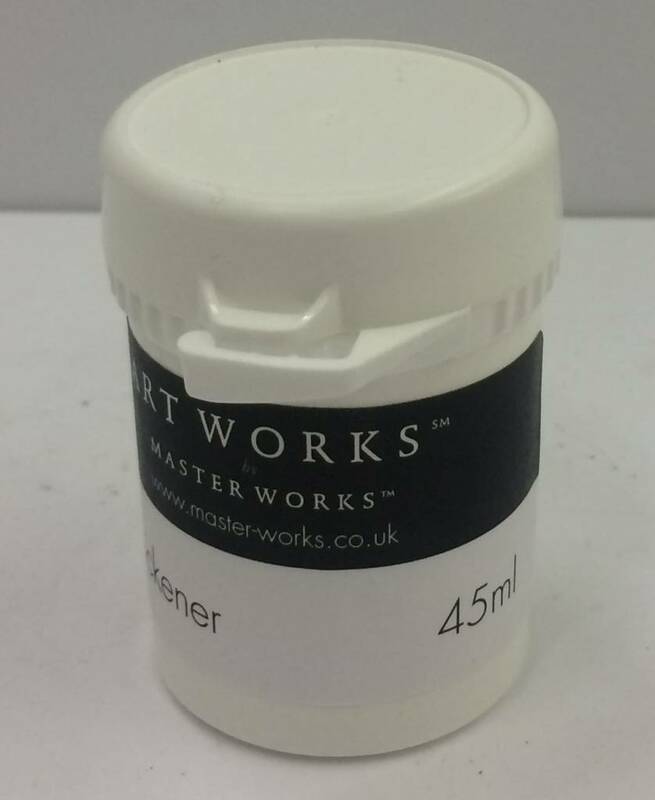 Instructions: If the material needs to be thickened then the thinkener (supplied) must be added to Component B before the two components are mixed together. The amount to be added depends on the thickening required. As a general guide 0.5% of the weight of the B component will make a paste.